E20 Dolphin at Supreme Dealer Elene's Pools. 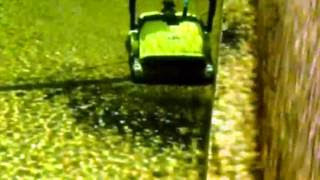 Need a cleaner for your pond or water feature? 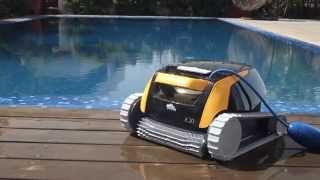 Phone your nearest Elene's Pools for a price on this remarkable robotic cleaner. M5 Liberty. 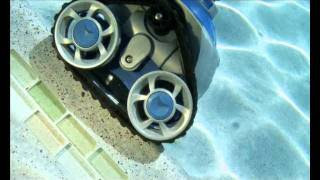 Robotic pool cleaner from Dolphin and Maytronics available at Elene's Pools. How to check the gearbox of the MX8 Baracuda from Zodiac. MX8 Baracuda From Zodiac available at Elene's Pools Centurion. Repairs and maintenance on all Baracuda's done in our shops. 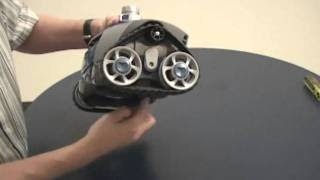 Phone for advice or bring your MX6 or MX8 in for professional advice and help. 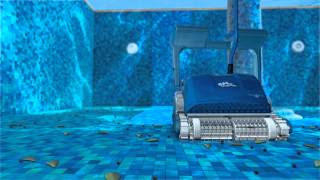 Kreepy Krauly and Pentair available at all Elene's Pools stores. This you Have to get!!!!! Amazing! !